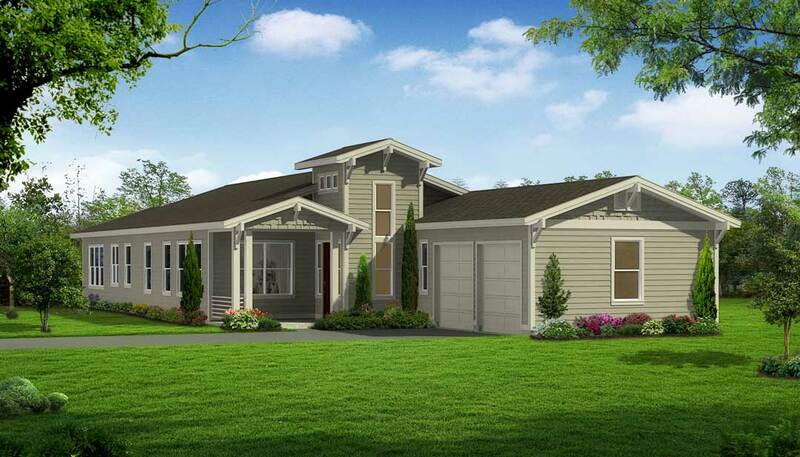 Bordeaux Oaks is a new community of 8 single family homes in North Napa. 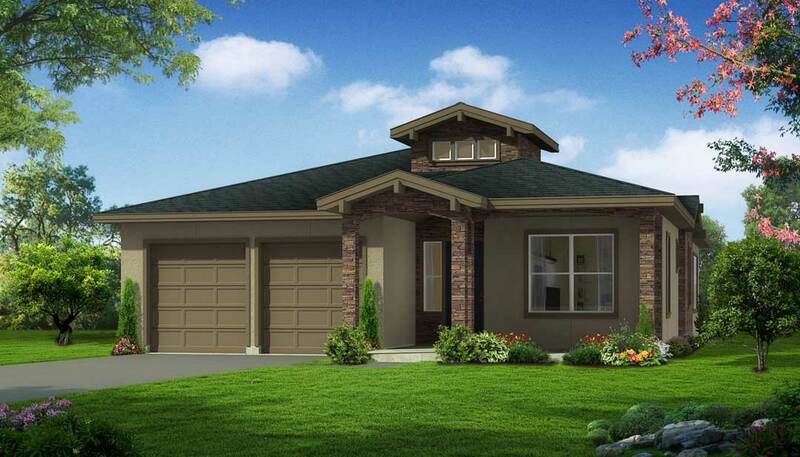 Located off of Garfield Lane and Big Ranch Road, this area gives a charming country feel while still being only minutes from downtown Napa, shopping, world class dinning and wine tasting. 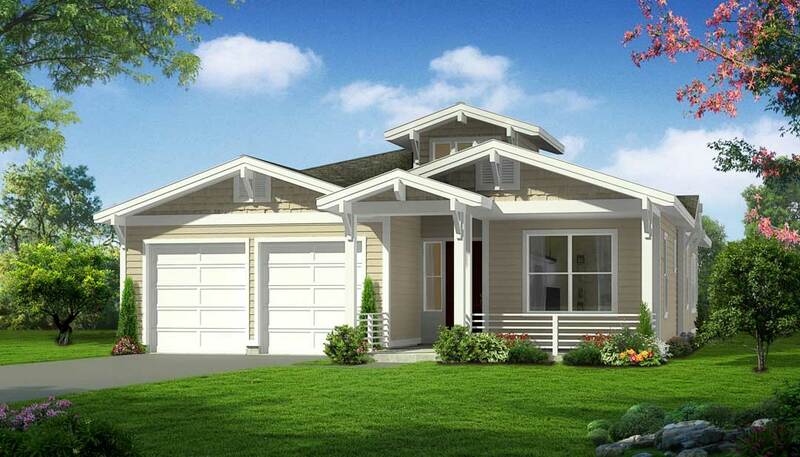 Home options include 4 single levels and 4 two story designs ranging in size from 1853 square feet to 2727 square feet. Two distinctive elevations with single-level and two-story plans. 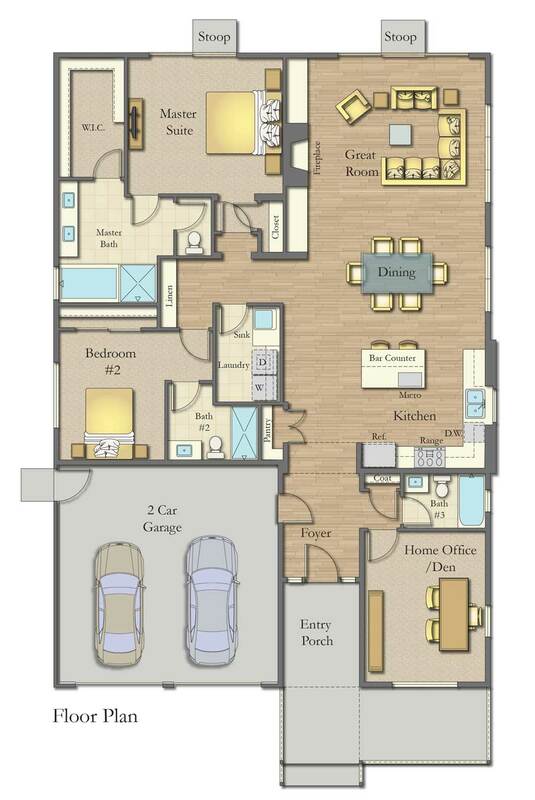 Up to 4 bedrooms, 3.5 baths, 10′ ceilings, and stylish accents. 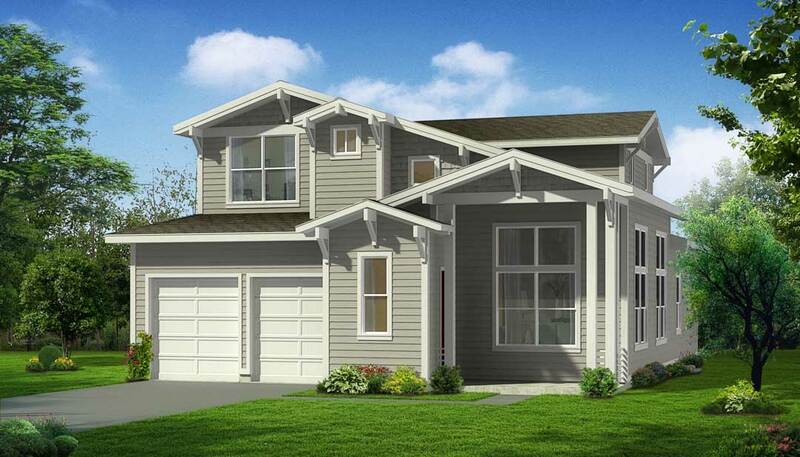 Shaker-style cabinets, granite or quartz slab countertops, generous walk-in pantry (per plan). 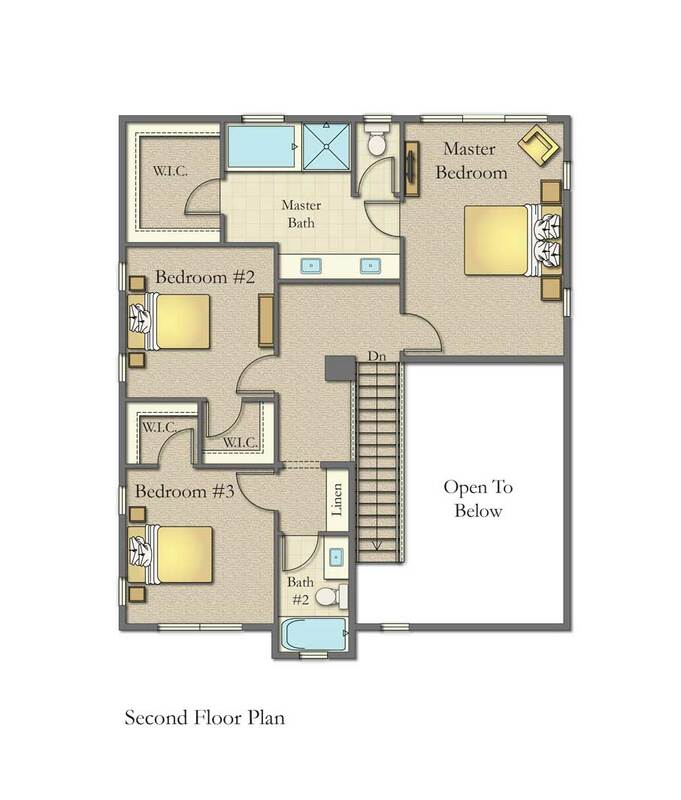 Dual sink vanity, separate shower and soaking tub, and generous walk-in closets. A variety of flooring materials, window coverings, countertops, and more. 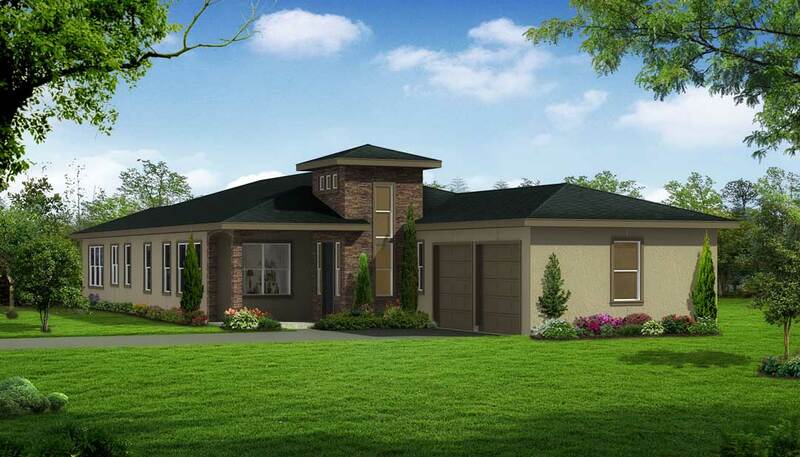 Plan A: Single Story Floor Plan, 3 Bedroom, 3 Bath – 1,853 Sq. 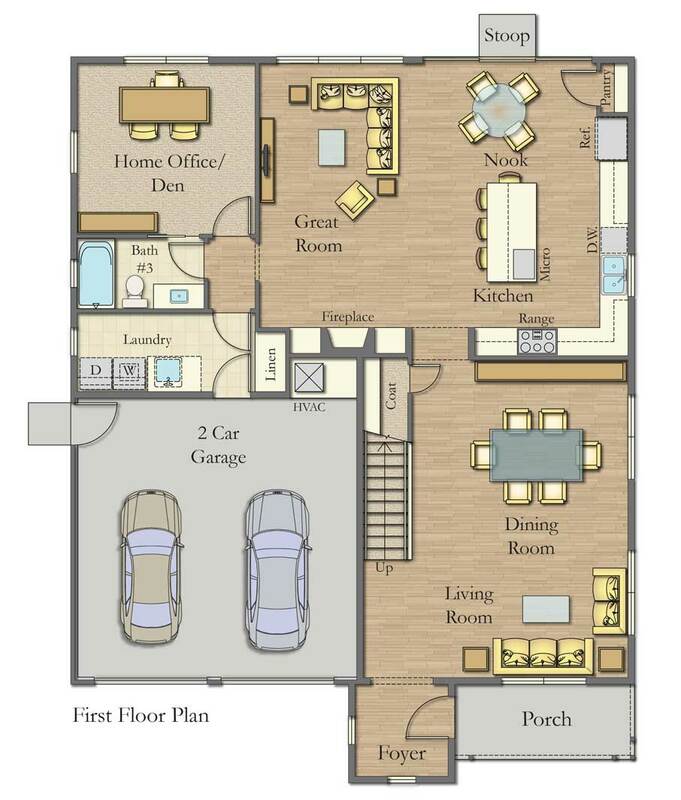 Ft.
Plan B: Two Story Floor Plan, 4 Bedroom, 3 Bath – 2,319 Sq. 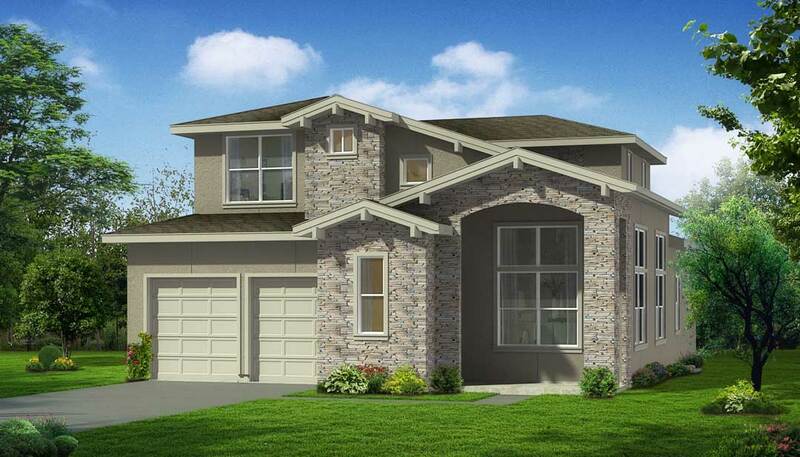 Ft.
Plan C: Single Story Floor Plan, 4 Bedroom, 3.5 Bath – 2,727 Sq. Ft.
Click to view the full-size image. 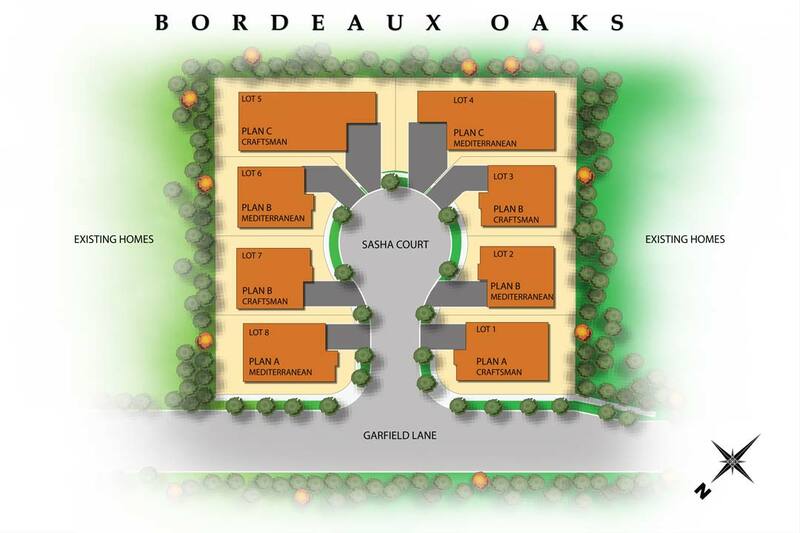 Our Bordeaux Oaks community is located off of Garfield Lane and Big Ranch Road in beautiful Napa, California. 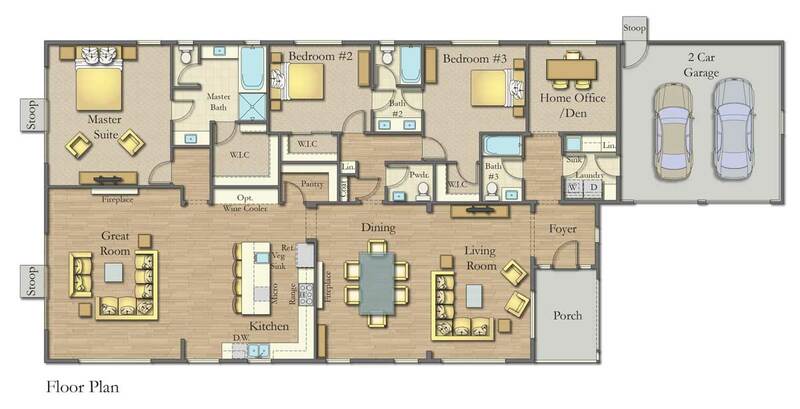 With everything you've come to expect and more, these amenities turn a house into a home. Keusder Homes, Inc. is a third generation family owned and operated home development company located in beautiful Costa Mesa, California.